The original method for rooting the Nvidia Shield tablet  was easy enough thanks to the Towelroot application — one of the most popular one-click rooting methods for those of you running Android 4.4 KitKat. The Towelroot exploit made headlines around the world and was quickly patched by Google in future software updates for all devices affected by the exploit. 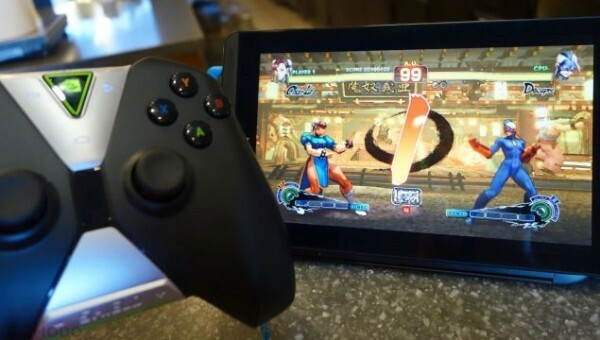 As such, you cannot use that same Towelroot method for Nvidia tablets running the Android 6.0 operating system, but you can root the Nvidia Shield tablet by following the guide after the jump. A Disclaimer: The rooting method given in this guide for the Nvida tablet is tested and working by people posting over at XDA developers. However, the original poster (OP) states that while it is working for him, those not wanting to take risks might prefer waiting for a more stable rooting method to be available. You must have the Nvidia tablet to follow this guide. Additionally, you should be running Android 6.0 (Marshmallow) to use this post. You can check what Android version your device is running by heading to the Menu > Settings > About Device. You must install the ADB and Fastboot drivers  on your computer. Moreover, you must learn how to install ADB and Fastboot on the computer . We have the perfect guide for that running Windows operating systems. You can learn how to set up ADB and Fastboot for other operating systems like Mac and Linux; however, you’ll need to source other guides for those if you need them. Download the boot.img you need from this link . Those of you who don’t know how to flash the boot.img file can learn how by reading the tutorial given in this XDA thread . Download the Superuser from the Google Play Store from your Nvidia tablet from this link . Keep the Superuser app on your device — it is the app that will grant the root file system access to the apps that want it, but none will be granted without your permission. Your say in this is important to keeping your device safe. The Superuser app relies on you not granting permission to apps that are not trusted. So, always research the app name before you grant the root permission, or just don’t allow access to names you do not recognize as apps that you have chosen to install. That’s generally a fairly simple task, as the apps you install will ask for the access after you install them. Ensuring root access on the Nvidia tablet is one of the main steps to take when wanting to customize your device. You might also want to install a custom recovery on the Nvidia tablet so you can then start installing new ROMs on the device. There aren’t too many reasons you might want a ROM at this stage since you are running the latest Android 6.0 software update, but you might get lucky with some ROMs that update your stock ROM past any official builds that are released for your device in the future.